Our intention of this course is to introduce you to sustainable buildings and designs which allows for a sustainable lifestyle. 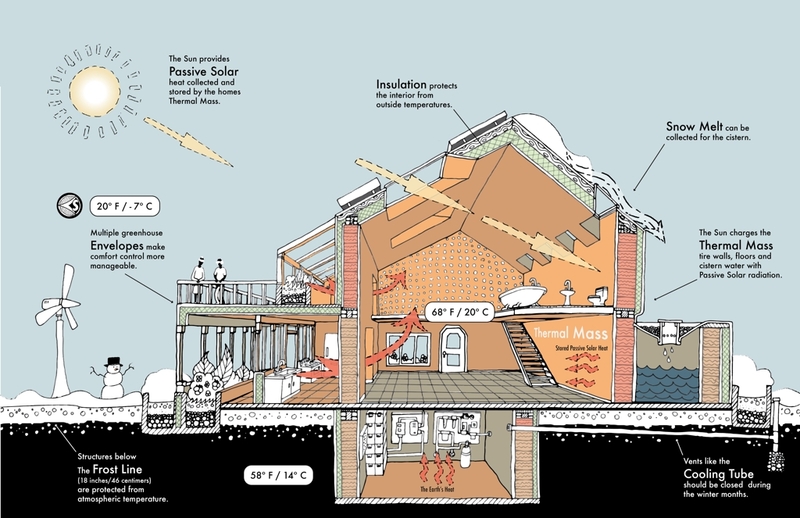 Understand what it means for a building design and its systems to be sustainable. Know how these systems work and have a greater awareness of where your utilities come from. 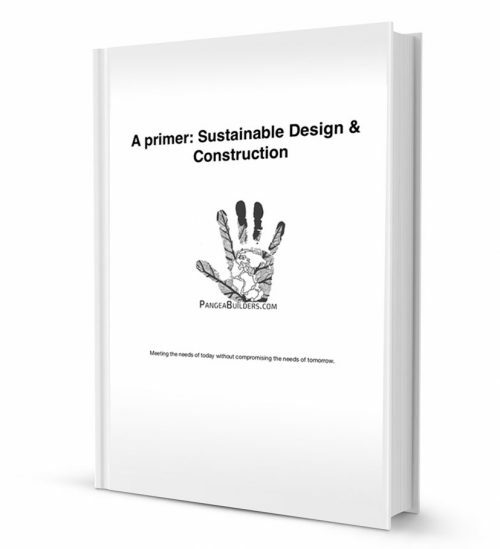 Understand the fundamentals of sustainable design and construction principles and best practices. Buildings use resources (energy, water, raw materials, and etc. ), generate waste (occupant, construction and demolition), and emit potentially harmful atmospheric emissions. Building owners, designers, and builders face a unique challenge to meet demands for new and renovated facilities that are accessible, secure, healthy, and productive while minimizing any negative impacts on society, the environment, and the economy. 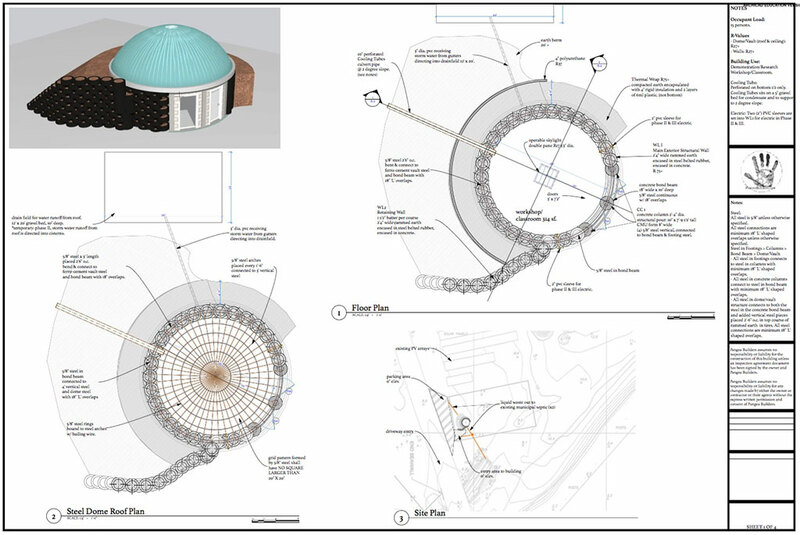 Ideally, building designs should result in net-positive benefits to all three areas. While the definition of sustainable building design is constantly changing, seven fundamental principles persist. The issues related to sustainability are so all-encompassing that many feel that a different word should be used. The word “green” is often used because its connotations are flexible and it symbolizes nature, which truly is sustainable. For the same reason, many use the word “ecological.” Still others prefer the phrase “environmentally responsible.” The words might be different, but the goals are the same. • Waste equals food – Everything must be produced in such a manner that, when its useful life is over, it becomes a healthy source of raw materials to produce new things. Many parts of the world are using water faster than it is replenished. The greater the population, the greater the impact on the environment. The more affluent a society, the greater the impact on the environment. For example, a family that lives in a 2500 ft2 (225 m2) house affects the environment far more than a family that lives in a 1000 ft2 (90 m2) house. Thus, it should be noted that for a given impact on the environment, the greater the population, the lower its affluence must be. Technology has a great impact on the environment. A person today will have a much greater impact on the environment than did a person a couple of centuries ago, when there were no automobiles, air travel, air- conditioning, electrical appliances, electrical lighting, etc. So far, most technology has had a negative impact on the environment. We can change that situation, by using technology that is more benign. We must be recognize that sustainability cannot be achieved only by good technology; it requires us to change our values so that a high quality of life is not equated with high consumption. Heating, cooling, and lighting are all accomplished by moving energy into or out of a building. Energy use is the most urgent to address, as modern society is critically reliant upon it. Guided by design: Reuse, Recycle, Reduce, Regenerate.